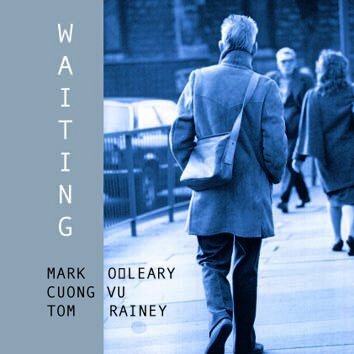 Recorded in New York with Mark O'Leary on guitars, Cuong Vu on trumpet and Tom Rainey on drums, this CD has been influenced by and dedicated to Samuel Beckett (2006 is 100th anniversary of his birth). The titles of nine pieces on the CD have been borrowed from the playwrite's Waiting for Godot. Liner notes by Steve Day. Mark says: "I have always admired Sam Beckett, particularly his fertile imagination and his endless reservoir of inspirational creativity. This music is for Sam."